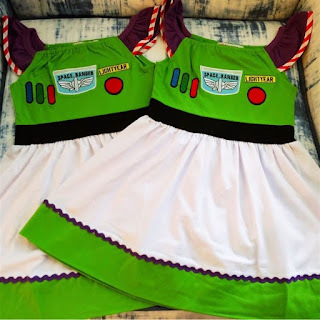 Check out these Inspired Dresses for ONLY $13.99 (Retail $29.99)! Perfect for everyday wear or for a trip to Disney. Machine wash cold, low dry.